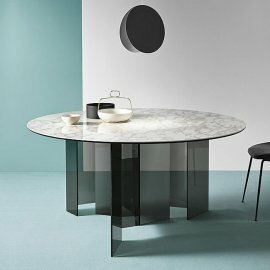 Every piece of design that comes out of Tonelli is visually stunning. 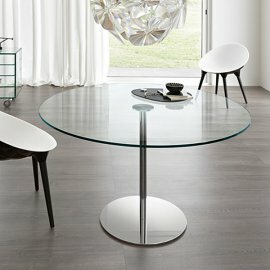 Tonelli dining tables are a marriage between great design and high-quality products. 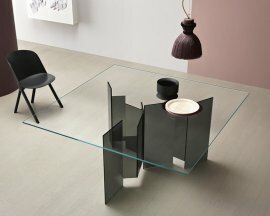 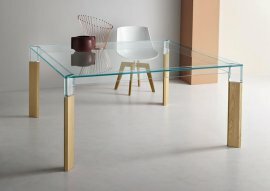 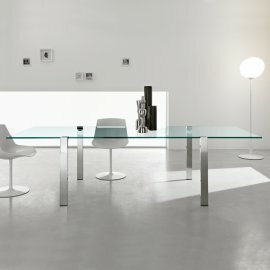 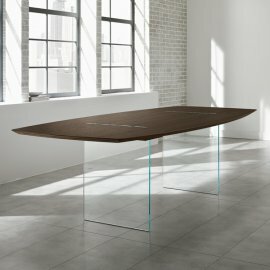 The Italian company revolutionized the welding of glass sheets so that these could be made into ultra-modern glass dining tables. 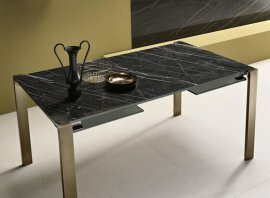 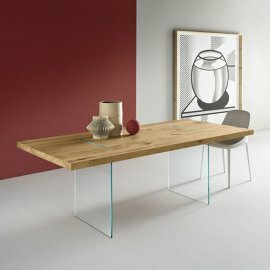 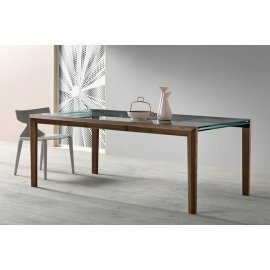 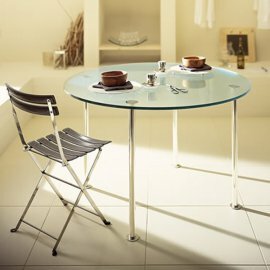 Tonelli tables are of various designs, some with sculpted metal bases, some incorporated with ceramic or wooden tabletops. 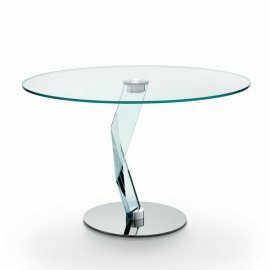 They also come in different shapes so that you could choose the best one that could complement the design of the dining room or the entire house for that matter.